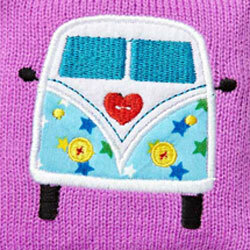 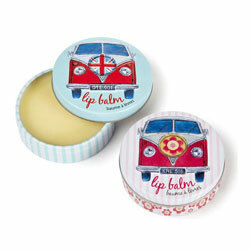 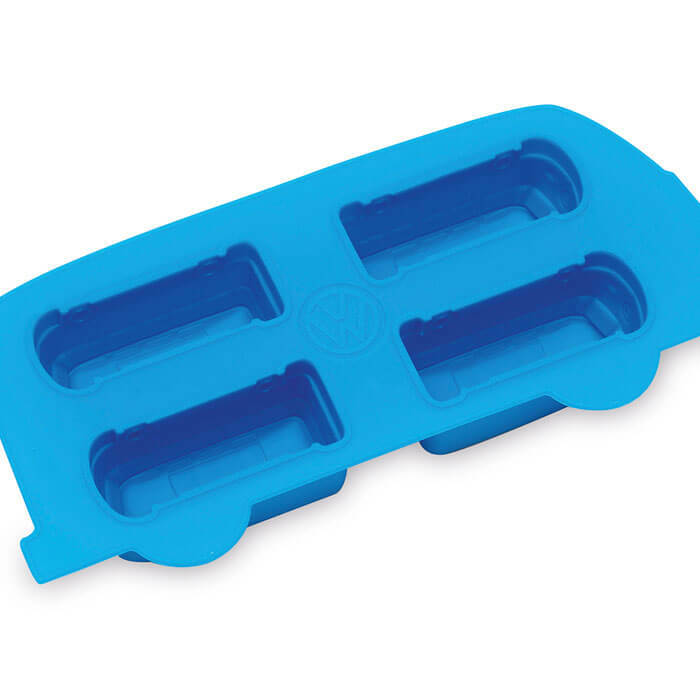 Cool yourself down in the scorching California sun with the help of the VW Campervan Ice Tray. 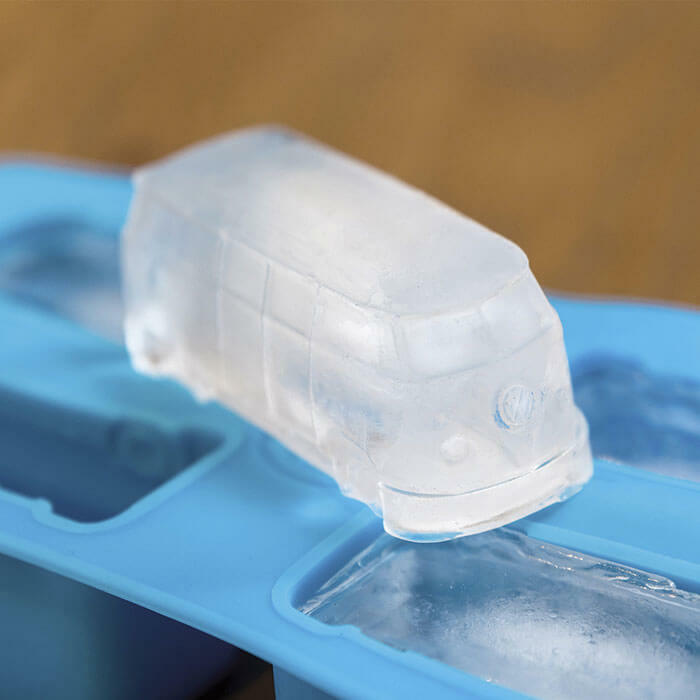 Inspired by the iconic 1965 Volkswagen Campervan model, the VW Campervan Ice Tray is the perfect kitchen accessory for those hippies who need a little help to cool down sometimes. 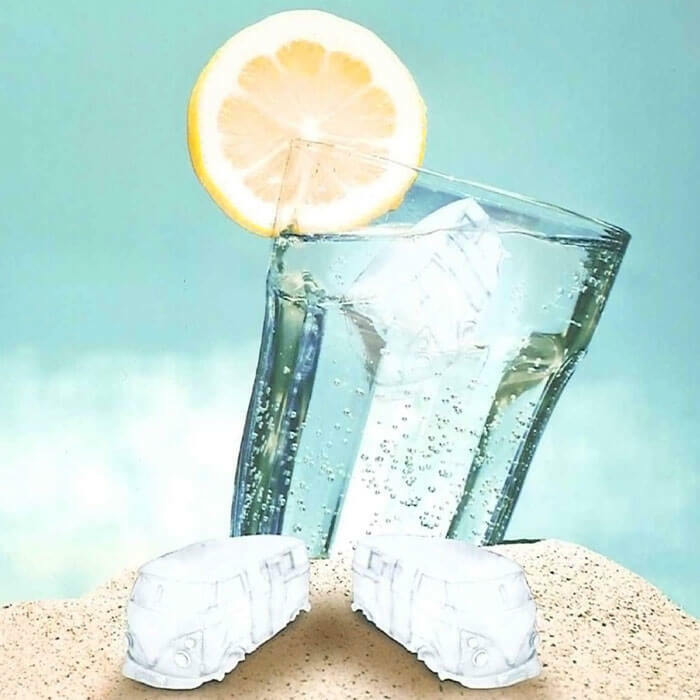 With four separate moulds you are sure to have enough ice for whatever your beverage is, while its ability to resist temperatures up to 250 degrees means it won’t melt on you even on the most sizzling of Cali days. 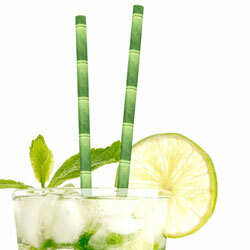 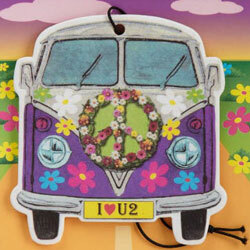 Because hippies need kitchen accessories too.